Perception of firearms enthusiasts is so crucial to our civil rights provided in the 2nd Amendment. However, the unregulated internet world of posting videos and attempting to obtain celebrity through inappropriate tactics, ill founded curriculum, lack of safety and unprofessionalism highlights the need for creation of an organization that protects and professionalizes the profession of Firearms Trainers, in an apolitical way. Firearms Trainers Association will provide content that has been vetted, is reliable and trustworthy in addition to being tactically sound. FTA, operating with the the hashtag #ProtectingtheProfession will serve as the industry leader in providing professional development to trainers through resources, networking, marketing assistance (including joint marketing initiatives), web content consulting, video safety briefings from Board Members, and legal forms for Waivers of Liability, and other business related forms as well as use of the FTA logo in marketing and training materials. A comprehensive suite of insurance services are provided with each membership. Certificates of Insurance are available to all members when needing them for conducting classes. Insurance is provided to the FTA through 2A Insurance, a Captive Insurance company reinsured through Port Royal Captive Re-Insurance. FTA has established for it’s members the only stable insurance in the firearms industry available to trainers. This insurance is not subject to political changes, protest or tragic event. It exists for the purpose of protecting the interests of it’s firearms associations. The FTA is an organization founded by 5 of the most well respected and distinguished professional firearms trainers in the world. Ken Hackathorn-Chairman, Larry Vickers-Vice Chairman, and Board members Jeff Gonzales, Dave Spaulding and Scott Reidy have worked with 2A Association Management and Executive Director Kyle Sweet, to create for the first time an organization delivering national standards for firearms trainers, protecting the profession of firearms training through standards, insurance (professional liability and property and casualty), business development services, curriculum certification, safety and risk management. The Board members have decades of training experience in military and law enforcement and have dedicated their professional lives to training all levels of civilians. Their recognition of the need to create a mechanism to serve the interests of firearms trainers as well as increase the professionalism of the profession through their experiences, resources and core values lead them to create FTA. Ken has served as a US Army Special Forces Small Arms Instructor, Gunsite Instructor, and NRA Police Firearms Instructor. He is currently an FBI Certified Firearms Instructor, Certified Deputy Sheriff with Washington County SO, Ohio, and a SRT member and Special Response Team trainer. Ken has trained US Military Special Operations forces, Marine FAST and SOTG units and is a contract small arms trainer to FBI SWAT and HRT. Ken has provided training to Federal, State, and local law enforcement agencies and been active in small arms training for the past 25 years. 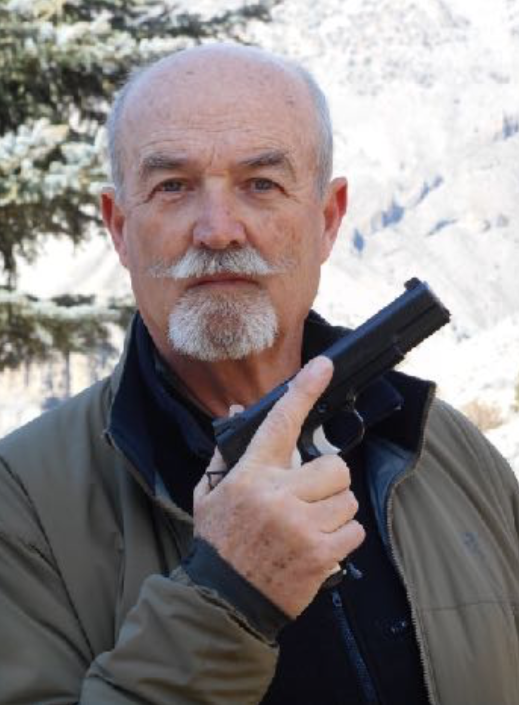 He has written firearms related material for Guns & Ammo, Combat Handguns, Soldier Of Fortune, and currently American Handgunner and contributed to at least six other gun/shooting journals. Ken was also a founding member of IPSC and IDPA. Larry of Vickers Tactical is a retired US Army 1st SFOD- Delta combat veteran with years of experience in the firearms industry as a combat marksmanship instructor and industry consultant. In recent years he has hosted tactical firearms related TV shows, the latest being TacTV of which Bravo Company is a presenting sponsor. Larry Vickers special operations background is one of the most unique in the industry today; he has been directly or indirectly involved in the some of the most significant special operations missions of the last quarter century. During Operation Just Cause he participated in Operation Acid Gambit – the rescue of Kurt Muse from Modelo Prison in Panama City, Panama. As a tactics and marksmanship instructor on active duty he helped train special operations personnel that later captured Saddam Hussein and eliminated his sons Uday and Qusay Hussein. In addition, he was directly involved in the design and development of the HK416 for Tier One SOF use, which was used by Naval Special Warfare personnel to kill Osama Bin Laden. Larry Vickers has developed various small arms accessories, with the most notable being his signature sling manufactured by Blue Force Gear and Glock accessories made by Tangodown. 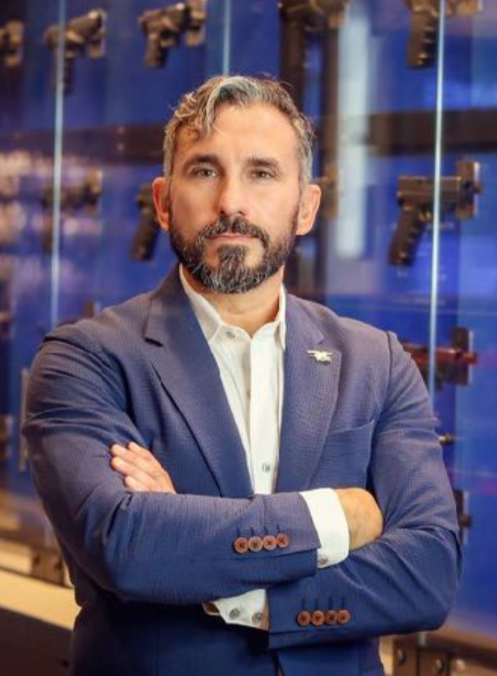 In addition he has maintained strong relationships with premium companies within the tactical firearms industry such as Blue Force Gear, BCM, Aimpoint, Black Hills Ammunition, Wilson Combat, Mile High Shooting, Red State Tactical, and Schmidt & Bender. He is also author of the Vickers Guide series of firearm books. Larry Vickers travels the country conducting combat marksmanship classes for law abiding civilians, law enforcement and military, he coordinates classes to best meet the needs of the students attending the class. 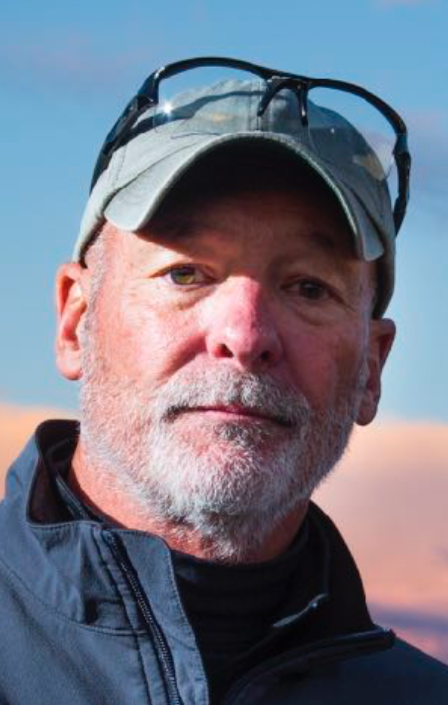 He was a decorated and respected US Navy SEAL and has worked in a variety of environments and capacities through out the globe. He brings to the company not only his hard & soft skills, but also his ability to manage and exploit the staff to best serve the interests of the company and their clients. Their goal is not simply to train you, but to better prepare you for the worst-case scenario. He has also finished authoring the book Combative Fundamentals, An Unconventional Approach, now available for retail purchase. Presently, the book is keeping pace as a best seller and is considered by most to have set the high-water mark as an excellent resource. A must have for serious shooters across the board. Dave is a professional firearms instructor with 36 years experience in Law Enforcement and Federal Security. The recipient of the 2010 Law Enforcement Trainer of the Year Award from the International Law Enforcement Training and Educators Association (ILEETA), Dave has graduated from many of the most prestigious LE and firearms training programs and has trained students from across the globe in realistic combat handgun techniques. He worked in all facets of law enforcement including communications, corrections, court security, patrol, evidence collection, training and investigations. He was a founding member of his agency’s SWAT Team and acted as its training officer for 8 years. He spent a year in an undercover capacity and was the commander of a multi-jurisdictional narcotics task force that literally worked cases from Miami to Seattle. He has been an adjunct instructor at the former Heckler & Koch International Training Division and the Tactical Defense Institute. In addition to his many published articles (over 1,400), Dave is the author of two acclaimed books, Defensive Living and Handgun Combatives. He is also featured in a series of training videos from PANTEAO. PRODUCTONS. He currently operates his own training company that focuses exclusively on “the combative application of the handgun” at www.handguncombatives.com. With over 20 years as a law enforcement officer and 17 years of SWAT experience, Scott brings experience to the SIG SAUER Academy found nowhere else. Scott is certified as an instructor with dozens of law enforcement, firearms, and tactical specialties. He has conducted hundreds of law enforcement special operations and executive protection missions. Scott is a former US Marine and served on a 16 man executive protection team for a fortune 500 company. He is an active member of professional organizations such as the National Tactical Officers Association (NTOA), International Association of Law Enforcement Firearms Instructors (IALEFI), and the National Rifle Association (NRA). Additionally he is a Master Class competitive shooter and a member of the International Defensive Pistol Association and the United States Practical Shooting Association.